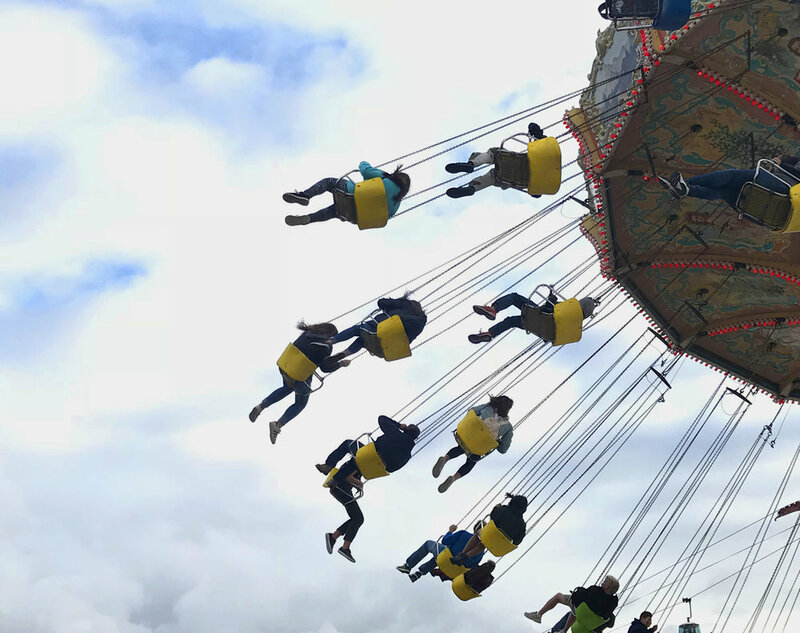 I can’t wait to really dive in and begin sharing all our Fall plans and adventure’s but first it’s that time of year again, a recap of our annual trip to the Washington state fair! I always look forward to going to the fair every September, the fair is the perfect way to celebrate the last of Summer. 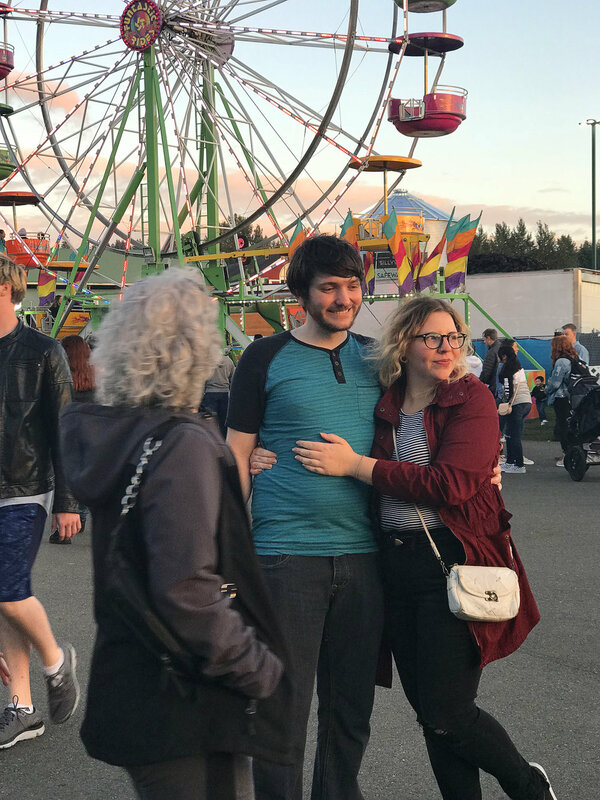 We went on a couple’s date with my friend Shannyn and her husband by where we enjoyed rides, games, lots of food, and even got to see goats wearing coats!